Fully padded back pack with waist strap, lumbar support and top and side carry handles. 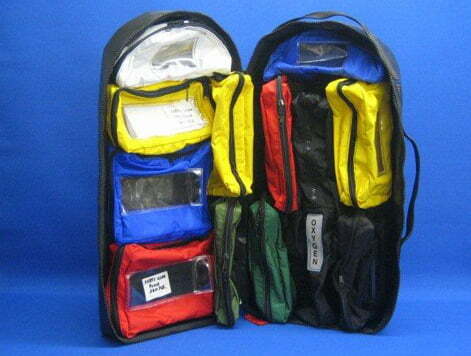 There are internal padded and stiffened fold over panels to protect device and an internal accessory pouch. Velcro free with SR buckle retention system and external access port for charging. 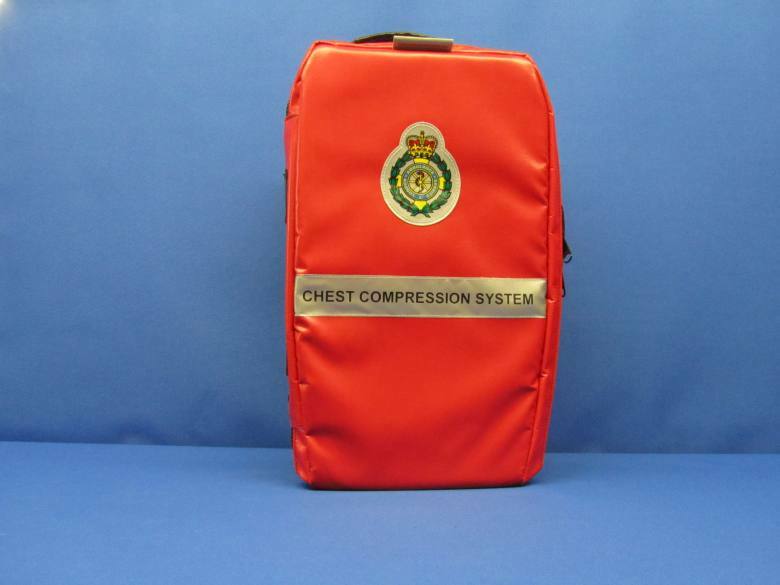 Also available as a trolley pack. 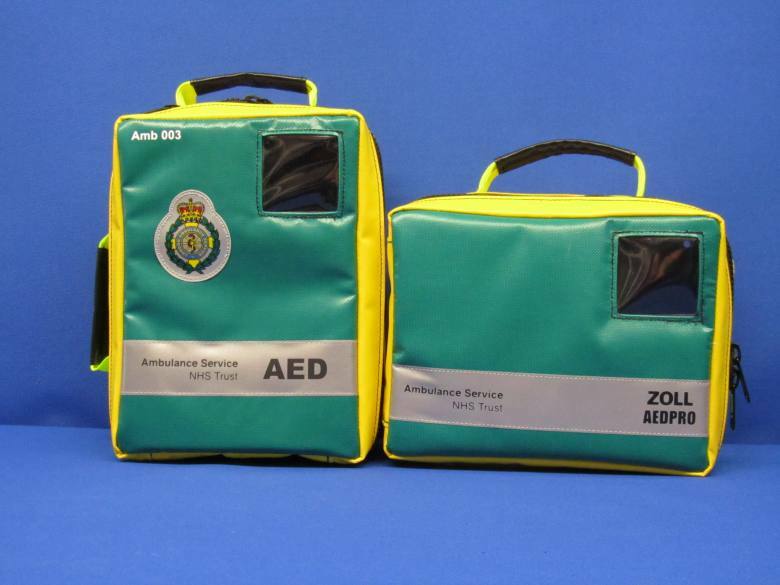 AED Modules made for device specification. All have window to monitor battery condition, charge point ports and device securing and retention system. 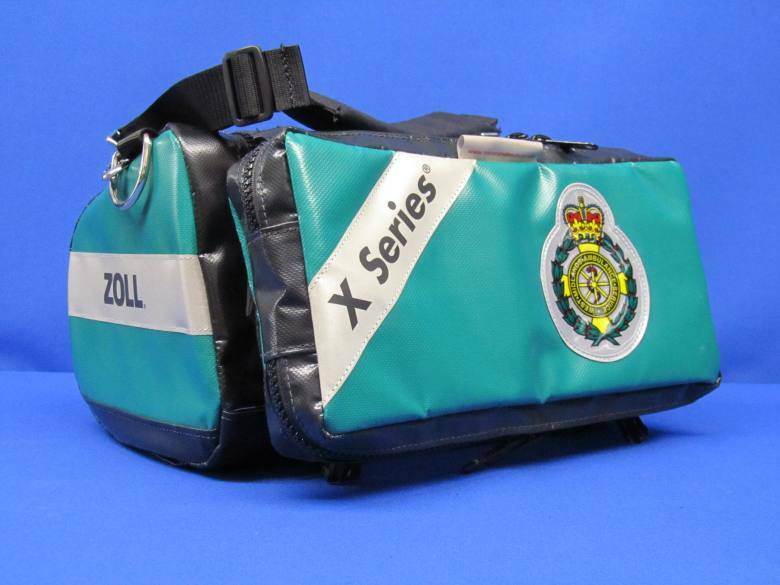 ZOLL X-Series infection control pack has two outer fitted twin zipped pouches and top carry shoulder strap. 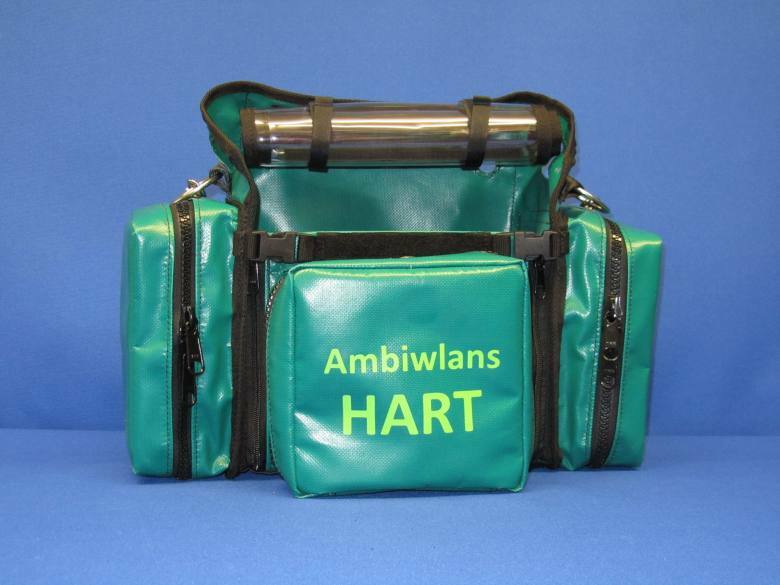 The front patient lead pouch is both moveable from front to top and removable, so patient attachment leads and tubing can be cleaned and made ready. 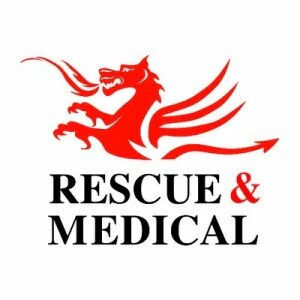 Lead access is both top and bottom. 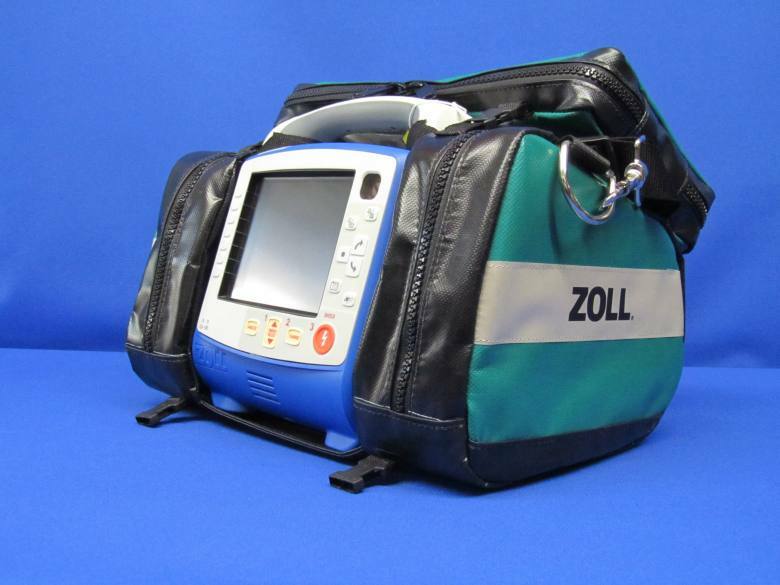 Vinyl wipe clean pack for ZOLL E-Series with two large outer end pockets, twin zipped. Deep front pocket and shoulder strap with metal dog-clip attachment.